Train yourself anywhere! With iRunTrains, you're just seconds away from fun. It's fun for any age and it's perfect for enthusiasts and novices alike! Play immediately; play repeatedly. 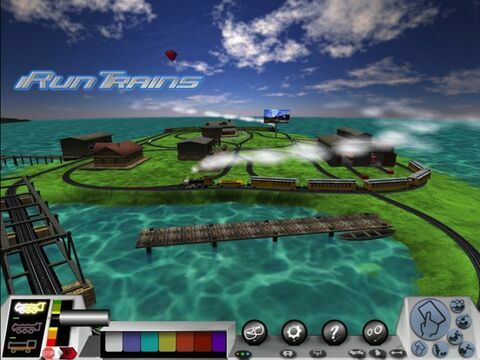 This is the original, 3D hobby train simulator for iPad! 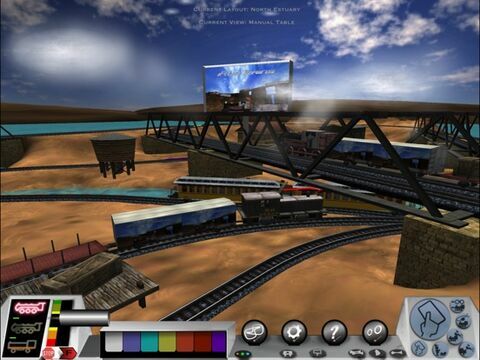 Watch and run multiple trains from any position or ride them like the engineer! Featured "New and Noteworthy" on the App Store! Featured "What's Hot" on the App Store! - Switch the tracks just in time! - 18 Awesome track layouts! 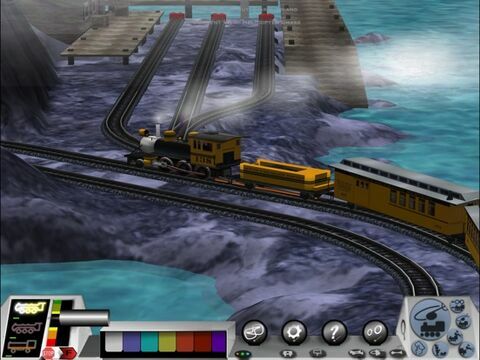 - Ride the trains and keep an eye on your caboose! - Can you survive Turnout City without a collision? Control the trains! Run 'em. Ride 'em. Chase 'em. Bump 'em. Park 'em! We provide free enhancement updates often, so send us your suggestions. We value your feedback. Thanks for helping us make iRunTrains a success!